As a school we are always keen to hear your views both positive and negative and there are many ways of doing this. We hold an annual parent survey, the results of which feed into our School Improvement Plan. 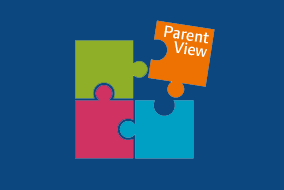 In addition to this you can also leave your comments and opinions on ‘Parent View’. The latter is an anonymous website run by Ofsted. However, if you have a comment to make please feel free to talk directly to us by calling into the school office.